Several of our year 13 Mentors have received their school certificates for volunteering. 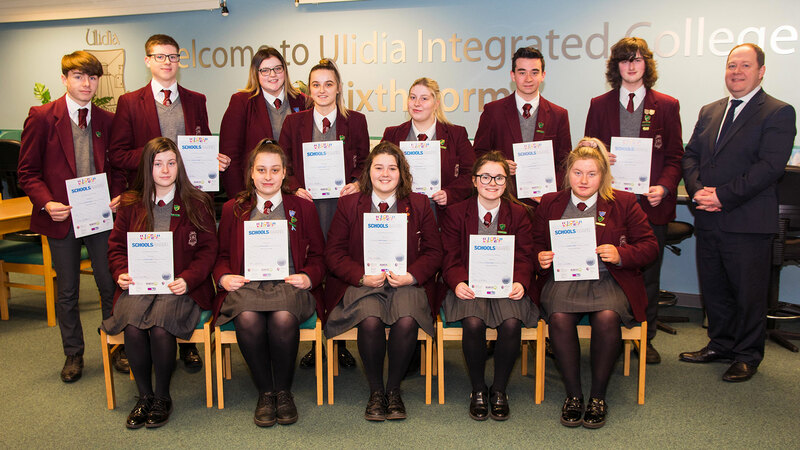 They are part of the Millennium Volunteer programme with Volunteer Now and have successfully completed their first certificate for over 25 hours Mentoring at Ulidia. The programme enables our sixth form students to develop their learning and communication skills. They are part of a year 8 form class and are a great support to our students. Well done everyone.